Roach, Hidred. Black American Music. Past and Present. Boston. Crescendo. 1973. 199 pps. Octavo. Hardcover. First edition. Illustrated. Fine copy. Robacker, Earl F. Pennsylvania Dutch Stuff. A Guide to Country Antiques. Photo available. New York. Bonanza. 1946. Octavo. Hard cover. Reprint. Illustrated. Fine copy. Robb, Briand J. Steampunk. An Illustrated History of Fantastical Fiction, Fanciful Film and Other Victorian Visions. Photo available. Minneapolis. MBI. Voyageur Press. 2012. 195 pps. 4to. Decorated hard cover. First edition (number line starts with "2"). Illustrated in black, white and color. Important reference work. Fine copy. Robbin, C. Roxanne (ed). Drawing in Italy from 1550-1650. Sacramento. Crocker Art Museum. 2004. 4to. Soft cover. First edition. Illustrated in black, white and color. Fine copy. Robert, Guy. Jordi Bonet. Photo available. Ottawa. Bibliotheque Nationale du Quebec. 1975. 4to. Soft cover. First edition. Illustrated. Important reference work. Near fine copy (very light shelf wear). Roberts, Jane. Italian Master Drawings. Leonardo to Canaletto. From The British Royal Collection. London. Collins Harvill. 1987. 4to. Soft cover. First edition. Illustrated in color and black & white. Fine copy. Roberts, Jerry. The Amazing Book of Paper Boats. Photo available. San Francisco. Chronicle. 2001. Octavo. Soft cover. First edition. Illustrated in black, white and color. Fine copy. Roberts, Keith. 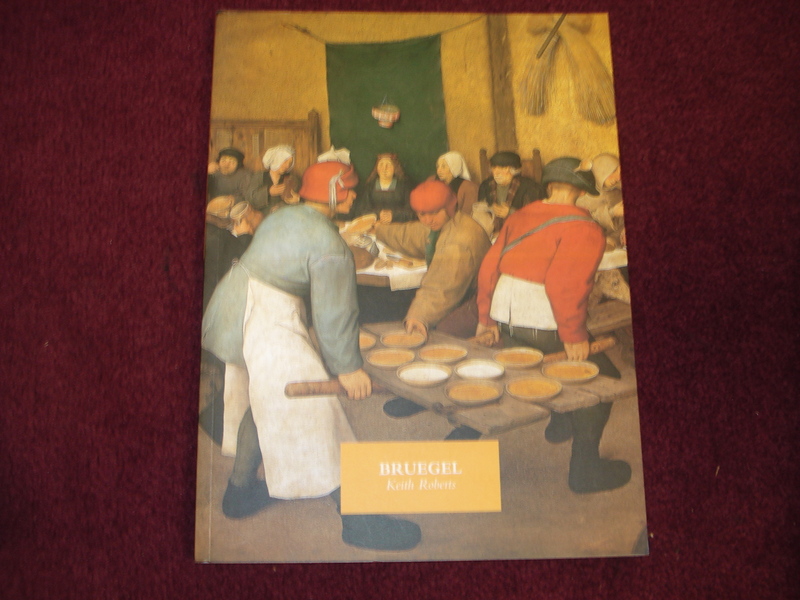 Bruegel. Photo available. Ann Arbor. Borders Press. 1971. 4to. Soft cover. First edition thus. Illustrated in black, white and color. Fine copy. Roberts, Keith. Degas. London. Phaidon. 1979. 50 pps. 4to. Soft cover. Second edition. Illustrated in color and black & white. Fine copy. Roberts, Michael. Shot in Sicily. 20 Years of Photographs. 1897-2007. Photo available. Paris. Edition Paris. 2007. Folio. Hardcover. First edition. Illustrated. Important reference work. Fine copy. Robertson, Bettie. China Painters Textbook. A Comprehensive Guide for the Novice and the Advanced Student. np. Boyer. 1974. 4to. Spiral bound. Reprint. Illustrated in color and black & white. Fine copy. Robertson, Edan. 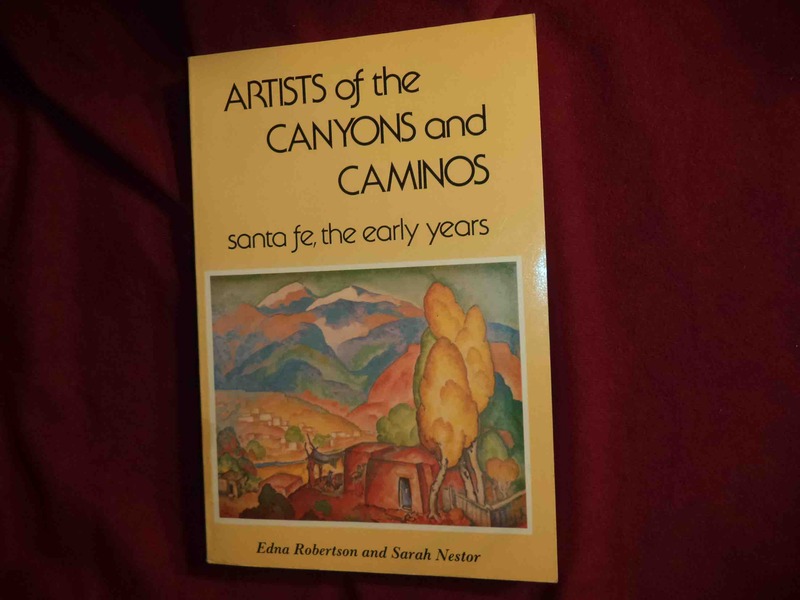 Artists of the Canyons and Caminos. Santa Fe, the Early Years. Photo available. Salt Lake City. Gibbs M. Smith. 1982. Octavo. Soft cover. Second edition. Illustrated in black, white and color. Important reference work. Fine copy. Robertson, Edna. 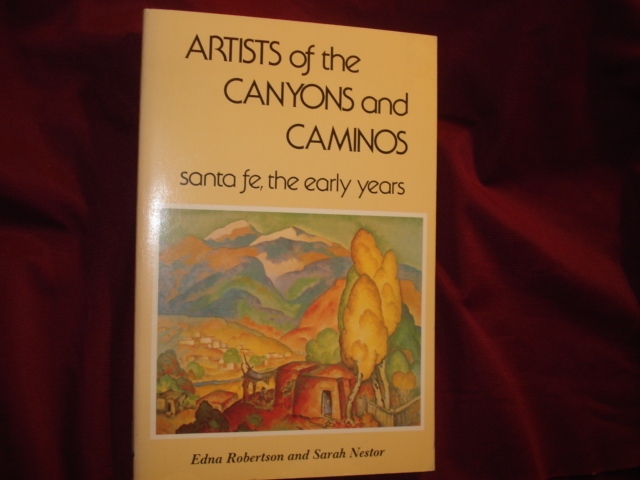 Artists of the Canyon and Caminos. Santa Fe, the Early Years. Photo available. np. Peregrine Smith. 1976. Octavo. Soft cover. First edition. Illustrated in black, white and color. Fine copy. Roberty, Marc. 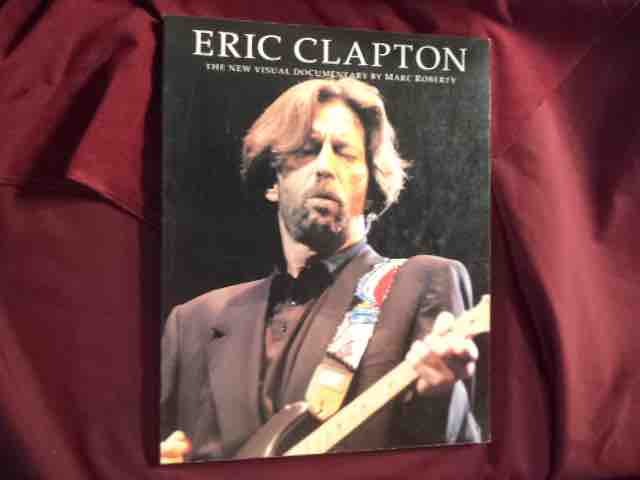 Eric Clapton. Inscribed by E.C. The New Visual Documentary. Photo available. London. Omnibus. 1990. 4to. Soft cover. First edition. Illustrated in black, white and color. Inscribed "To: Porter Hollwstrut "Keep on Rockin" E.C." Fine copy. Robida, Michel. Renoir Enfants. Lausanne. 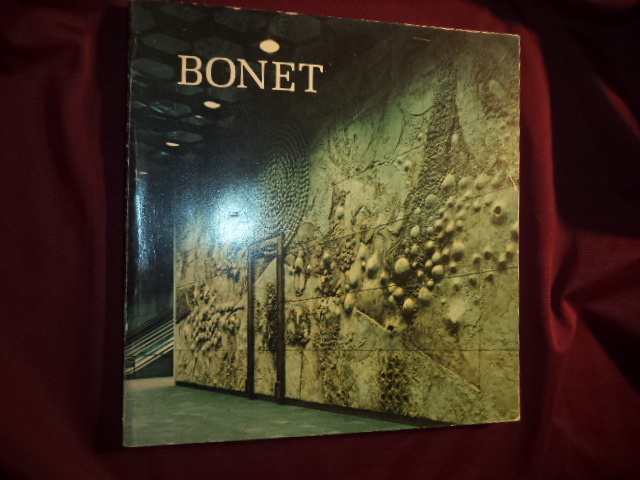 International Art Book. Octavo. Hardcover. First edition. Illustrated in color and black & white with tipped-in plates. Fine copy in fine dust jacket (in mylar). Robie, Virginia. Historic Styles in Furniture. Photo available. Chicago. The House Beautiful Co. 1905. Octavo. Hard cover. Second edition. Illustrated. Near fine copy (very light spine sunning). Robinson, Alan James. A Fowl Alphabet. San Francisco. Chronicle. 1988. 4to. Hard cover. First edition. Illustrated in black, white and color. Lettering by Suzanne Moore. Fine copy (light mark across front end paper). Robinson, Bert. The Basket Weavers of Arizona. Photo available. Albuquerque. University of New Mexico Press. 1991. Octavo. Soft cover. First edition thus. Illustrated in black, white and color. Important reference work. Fine copy. Robinson, David. Reflections. New York. Holt, Rinehart and Winston. 1978. 127 pps. Octavo. Soft cover. First edition. Illustrated in color and black & white. Fine copy. Robinson, Lynne. The Complete Book of Paint. A Sourcebook of Techniques, Finishes, Designs, and Projects. Photo available. London. Quadrille. 2000. 4to. Hard cover. First edition. Illustrated in black, white and color. Fine copy in fine dust jacket (in mylar). Robinson, Robert A. 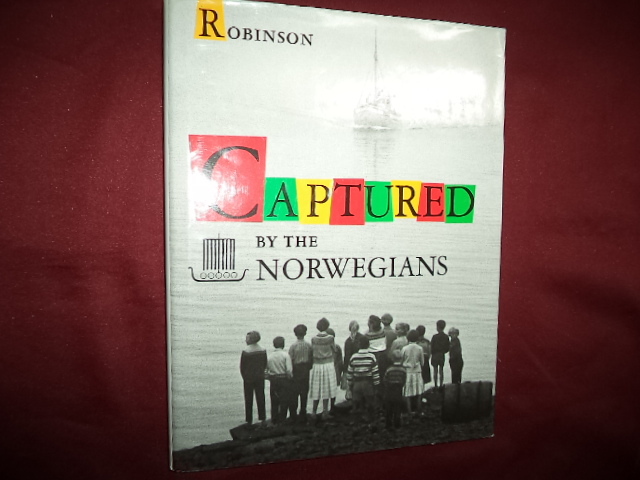 Captured by The Norwegians. Photo available. Flamme Forlag. AKI Books. 2010. 4to. Hardcover. First edition. Illustrated in black, white and color. Important reference work. Fine copy in fine dust jacket (in mylar). Robinson, Roxana. 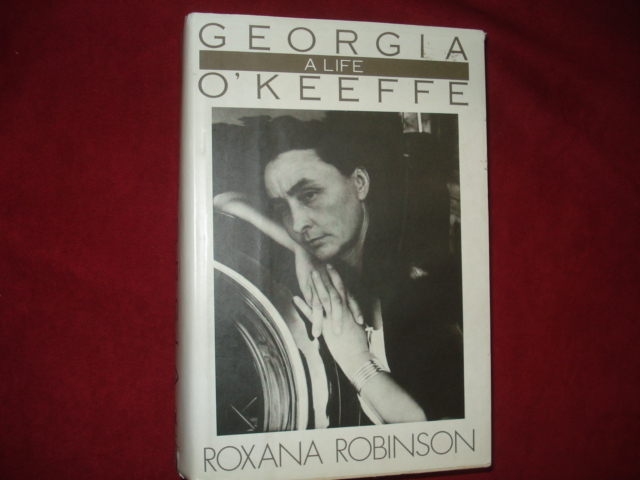 Georgia O'Keeffe. Photo available. New York. HarperPerennial. 1989. Octavo. Soft cover. Illustrated. Near fine copy (very light shelf wear). Robinson, Roxana. Georgia O'Keeffe. A Life. New York. Harper & Row. 1989. Octavo. Soft cover. Reprint. Illustrated. Fine copy. Robinson, Roxana. 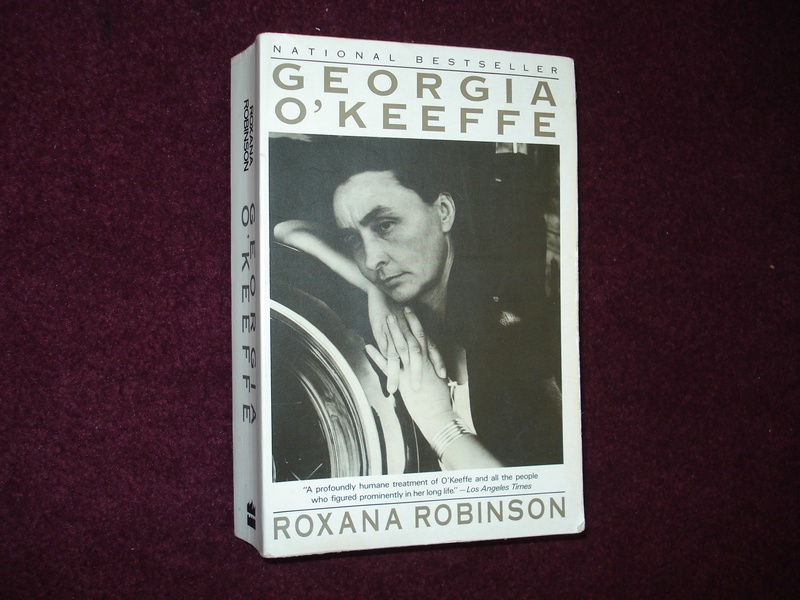 Georgia O'Keeffe. A Life. Photo available. New York. Harper & Row. 1989. Octavo. Hard cover. Reprint. Illustrated. Fine copy in fine dust jacket (in mylar).